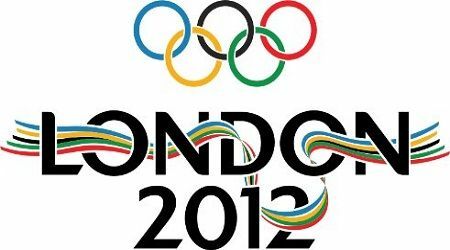 There are 76 Basketball Games in total during this 2012 London Summer Olympic Games. All Games will be available to download/watch for free in HD Quality. You can request too.